Happy Halloween, eventseekers. 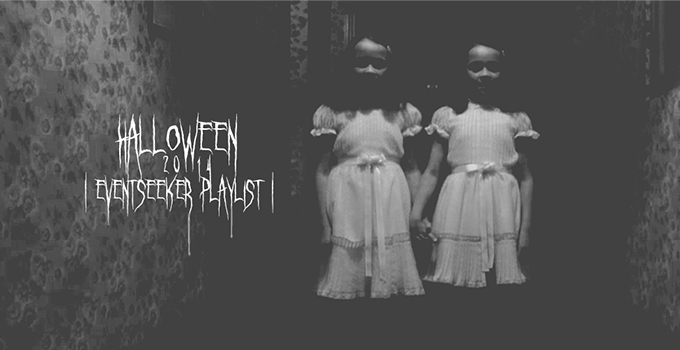 Here’s a playlist of the creepiest and most sinister tracks by a few of our favorite artists, including Nick Cave and the Bad Seeds, Diane Coffee, Dead Man’s Bones and Entrance Band. This one’s for the sinners.